Markets the home online, through newspaper ads and fliers. Is available to show prospective buyers the home. Accompanies you to the closing. As you see, there is no step that is too complicated to be done on your own. Selling a house on your own will not only save you on paying agent commission fees, but the process will quick and hassle-free. Set the right price. Before listing your home, price it correctly. The price should be competitive to that of comparable houses sold in your neighborhood over the last six months. Obtain listing on MLS at a flat fee. The MLS is available to realtors across the US. However, there are services that allow you to list your property for a flat fee on the MLS. Search for these services in your area. Market your property. Apart from listing your home on the MLS, advertise it by creating brochures and fliers, putting up “for sale” signs and even posting on websites like Craigslist. Hold an open house. You can also get prospective clients by holding an open house. Put up signs in the neighborhood and notices in local publications regarding the date of your open house. Know your house’s strong points. Capture the attention of prospective buyers by listing the main selling points of your property. For example, including information on price, location, lot size, number of bathrooms, number of bedrooms and so on. Prepare to show the house. Make sure your home is ready for viewing by cleaning the floors, kitchen counters, and carpets. Show the house. Be ready to show the house to prospective buyers or real estate agents. If you are at home, you can show the house yourself. If you are away during the day, you can place a key in a lock box and verify the identity of the callers before giving out the lock box combination. Negotiate with potential buyers. Check the buying contract that the buyer submits and negotiate price from there. 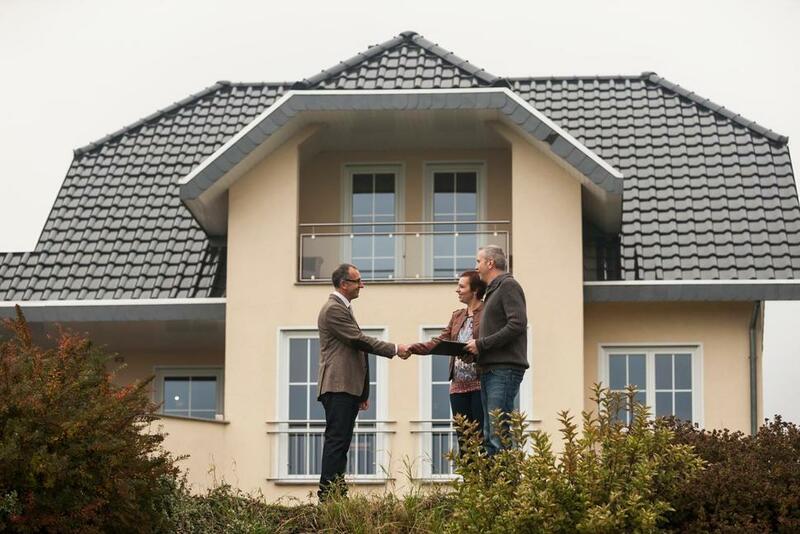 Selling a home on your own can help you get more money and close transaction quickly. The above are the steps to follow to sell a home on your own.